Vision:To create a globally recognized centre of excellence in management education in terms of teaching, research and consultancy. Objectives:To provide opportunity to students to groom themselves with modern techniques of management along with soft skills and human values. Library, Classroom, Computing Labs, Conference Room, Seminar Room, Canteen, Mess, Hostel, Placement Aid. 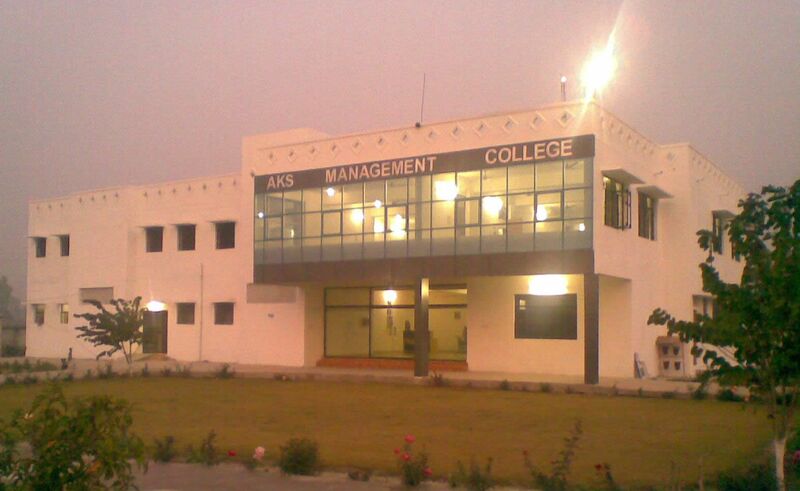 AKS Management College, Lucknow has had an enviable track record of 100% placements since its inception. More than simply quantity, the quality of jobs garnered by AKS Management College, Lucknow students is also worth a mention. What AKS Management College, Lucknow puts into each student is reflected in the quality of students who leave its portals to enter the corporate world.